Set in the "rice bowl of Guizhou" Zunyi covers 311 square kilometers, including the urban area of 47 square kilometres, and has a population of 580.000. 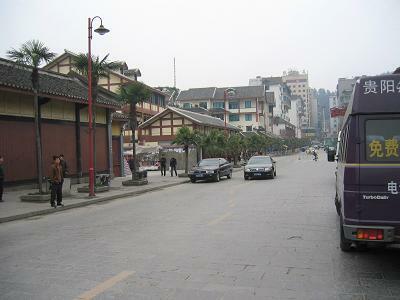 Zunyi lies on the Xian River, a tributary of the Wu Jiang. Zunyi is the adminstrative and economic centre of north Guizhou and is situated on the main railroad line linking the province with Sichuan to the north. Originally known as Bozho, the Tang poet, Li Bai called it a savage and a waste land. 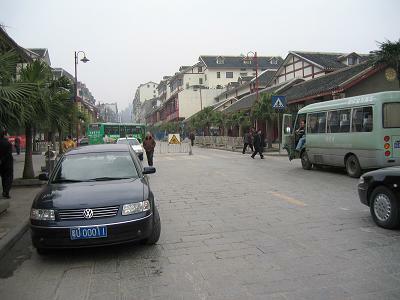 Today it is a modern city, nicknamed the "emerald of north Guizhou" and famous for connection with the Long March. 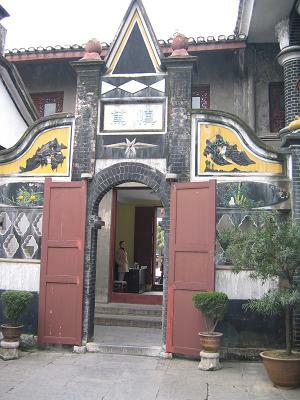 Within the province Zunyi has the reputation of spawning wiser people than anywhere else in Guizhou. 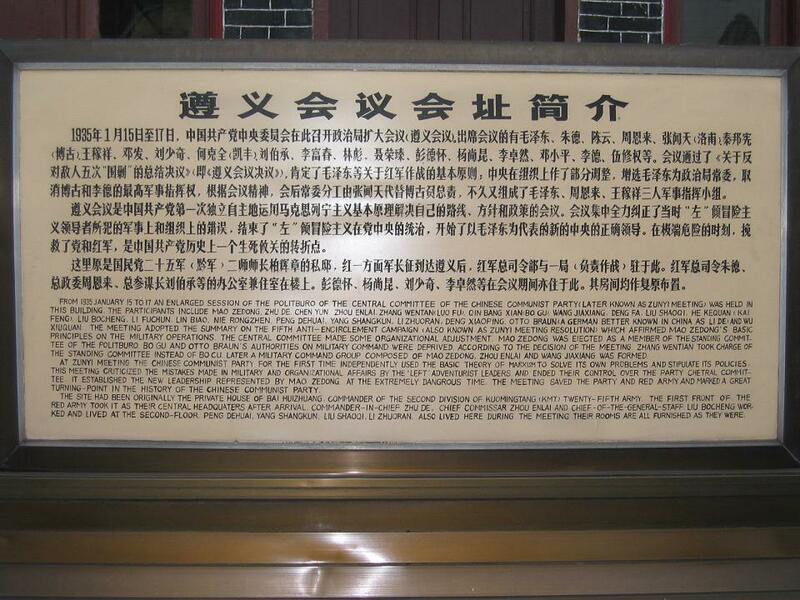 During the 1930's when the Red Army arrived in Zunyi it was the second largest city in the province. After fleeing their base in Jiangxi province, hotly pursued by the Nationalist forces, the Red Army fought its way across Hunan and had narrowly escaped defeat by the time it reached Zunyi at the beginning of 1935. The historic Zunyi Conference took place in January of that year at which Mao ZeDong became de facto comander of the Red Army and member of the Standing Committee of the Politburo. Mao ZeDong's political and psychological acumen, vividly displayed during the conference, was pivotal in the fortunes of the Red Army, and the Communist Party. Mao's guerilla tactics and his conviction that the Nationalists should not at this time be engaged in decisive battle were accepted, and his policy of "going north to fight the Japanese" was adopted. 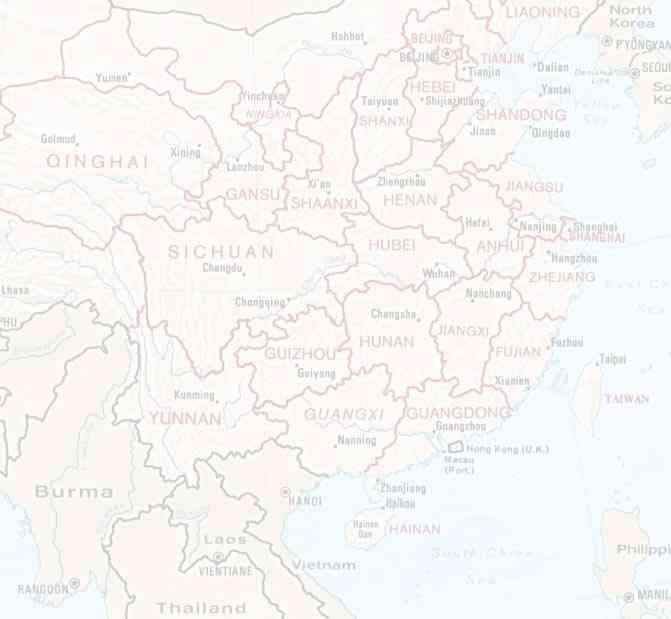 Thus as the Red Army marched northwest to Yunan (Shaanxi province) that was to become its base , it was in a spirit of advancing to attack rather than one of retreat. Traditionally a famous silk spinning and weaving centre, raw silk is still produced in the area. Along with this some imported silk from the lower Chang Jiang basin is woven. Zunyi is particularly well known for ts pure silk duvet covers. Cotton textiles are also manufactured. Another ongoing traditional industry is the production of Maotai, and other Chinese wines that are famous throughout China. Industrial developments has been encouraged by the recent hydroelectric power station on the Wu Jiang and other schemes. The city has a growing industrial base including chemicals and plastic , food processing, metallurgy, light engineering, an expanding hi-tech industry, an automobile plant producing trucks and cars and a ferro-alloy plant. Zunyi's large manganese reserves as well as aluminium, coal, sulphur, mercury, phosphorus, and marble will further stimulate industry. Large crops of tobacco are grown in the area and are flue-cured, forming the basic of an important tobacco industry.